Honda has unveiled three cars at the Tokyo Motor Show today. One is much more exciting than the others, though the others are probably much important in reviving Honda’s recently flagging fortunes. The Urban SUV is Honda’s new rival to the Nissan Juke. 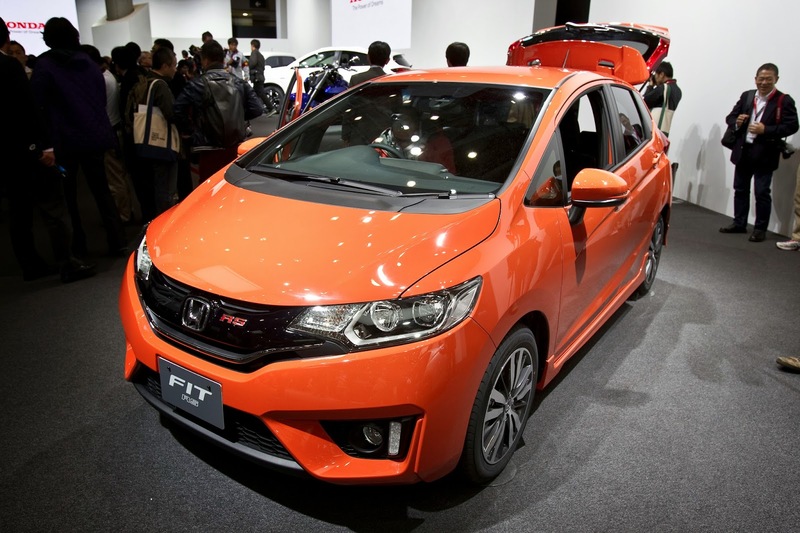 It’s powered by a 1.5-litre, direct-injection engine from a brand-new family of VTEC-equipped engines, that will be gradually rolled out in various forms across the Honda range. Naturally, there will be a hybrid option. 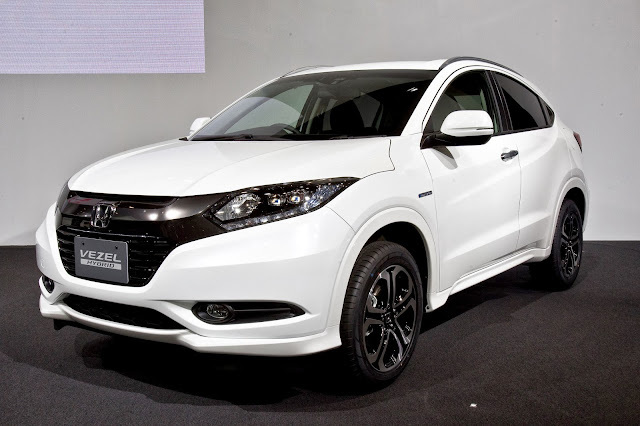 The Urban SUV will be officially launched in Japan in December, badged Vezel. It comes to Europe in 2015 under a as-yet undecided name. The next-generation Jazz will share the Vezel’s 1.5-litre when it comes to the UK in 2015. In normally aspirated form, it’ll produce 128bhp. Or 205bhp with a turbo. Are we getting a Jazz Type-R? The base engine will be a 120bhp, 1.0-litre, three-cylinder turbo. But the exciting prospect is the S660 Concept, a pocket-sized, mid-engined sportscar. Honda has form with tiny roadsters, having produced the jewel-like S600 and S800 during the Sixties and Seventies and the Beat in the Nineties. 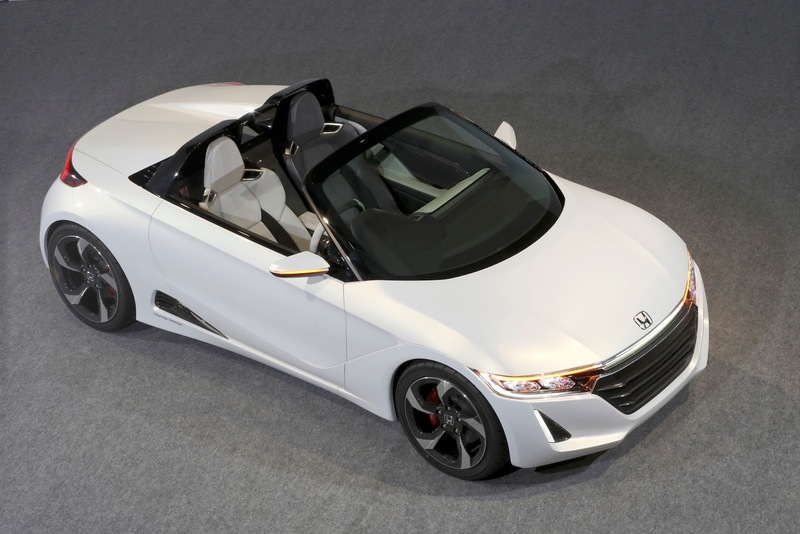 A production version of the S660 will be launched in 2015 in Japan. Unfortunately, there’s no word if it will come to the UK, but here’s hoping.